A leftist Democrat neo-Nazi KKK ran over a leftist Democrat BLM marcher in Charlottesville and it’s Trump’s fault. Liberals cursed him for saying Democrats and Republicans have good people rightfully protesting each other. They twisted his words to claim he supports the neo-Nazis and KKK. Now they say everyone who vote Republican are racists of the neo-Nazi KKK. 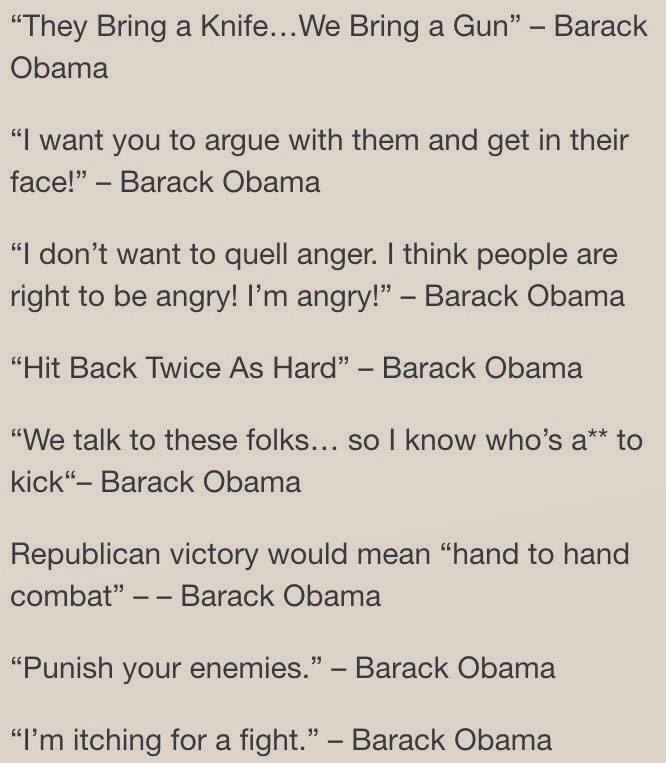 They use this as an excuse to perpetrate violence against Republicans. Who would have thought that fascists would use blaming good people as fascists would be the tactic to which the lying left resorted? 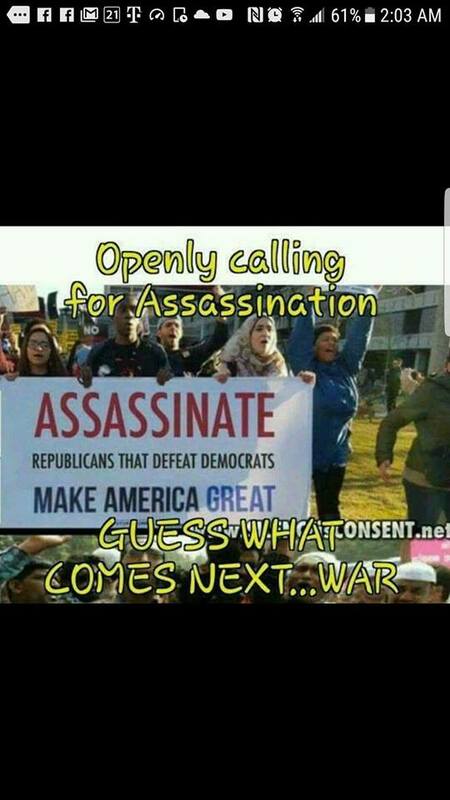 Leftwing Democrats have spent a year and a half inciting violence claiming that Trump is inciting them with his crudeness because he talks like the rest of us rather than as a polished politically correct politician. When it comes to leftist Democrats, mocking them, like mocking the Prophet Muhammad, is apparently also punishable by death. From the phony Russia investigation to stealing from seniors for the benefit of invading foreigners, liberals are proving how corrupt they truly are. Two of Obama’s Deep State operatives in the DoJ and FBI were on the hot seat before Congress last week. Rosenstein and Strzok both dodged congressional questions about how they’ve been conducting themselves in their investigations of Trump. Rosenstein was intimately involved in the Russia and Hillary email investigations under Obama and refuses to recuse himself. Why? Because he wants to be in charge to obstruct Republicans in Congress from officially uncovering all the crimes of Obama and Hillary. They don’t want to conclude this investigation because they have bupkis and want to have it to continually stir up their hornet’s nest of liberal whackos. Rosenstein calls Republican’s demands for him to do what he should and stop stone-walling their inquiries a “personal attack” on him. DoJ IG Horowitz said there was no bias in the investigations, yet these two leftist Democrats were both saying they wanted to impeach Trump before the Mueller investigation even began! 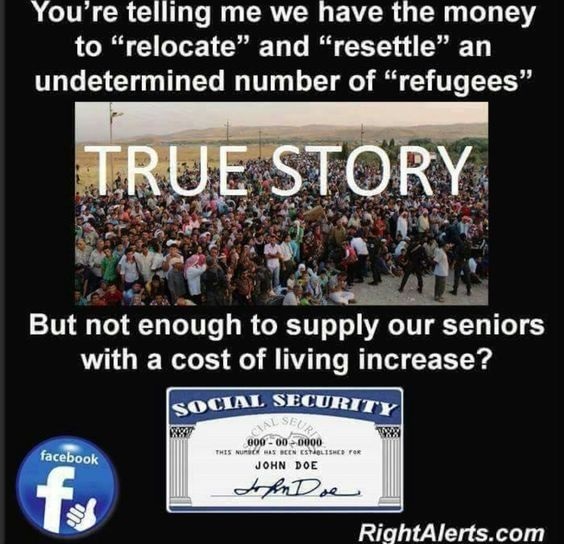 Leftists in government are stealing from seniors, and local governments are stealing from police and fire pensions, so they can support their illegally imported cheap labor of welfare voter fraudsters. Democrats will take power by hook or by crook, i.e. they will either fool you or force you to submit to their will. This is the nature of the Left who cannot win by the quality of their policies in debate because everything they propose is wrong and bad for American citizens. The worst of all this is that Democrats believe they are entitled to these unlawful, anti-constitutional behaviors. Lying about Russian collusion, stealing from seniors and city protectors, and empowering invading foreigners is all part of the Democrat platform by which they believe they can win back control of Congress in November. They think they will have a rerun of 2006, but it’s looking more and more like this mid-term is going to b a rerun of 2002. 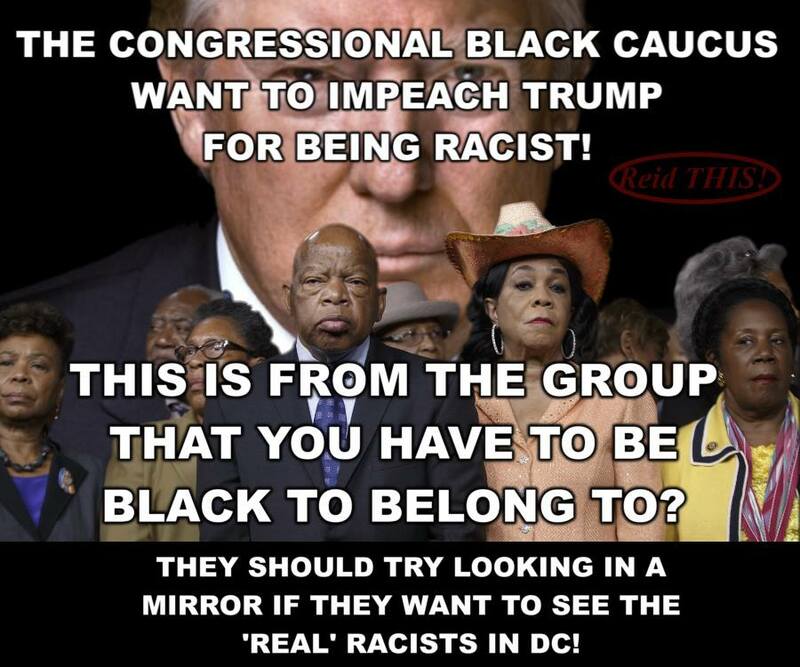 So long as Democrats keep acting crazy anti-America they will be losing citizen’s votes. They can import all the voter fraud they want, but they can’t force it on other states. Thankfully, the Electoral College was installed for the very purpose of keeping one or more states from stuffing the ballot box to steal the election with the popular vote. 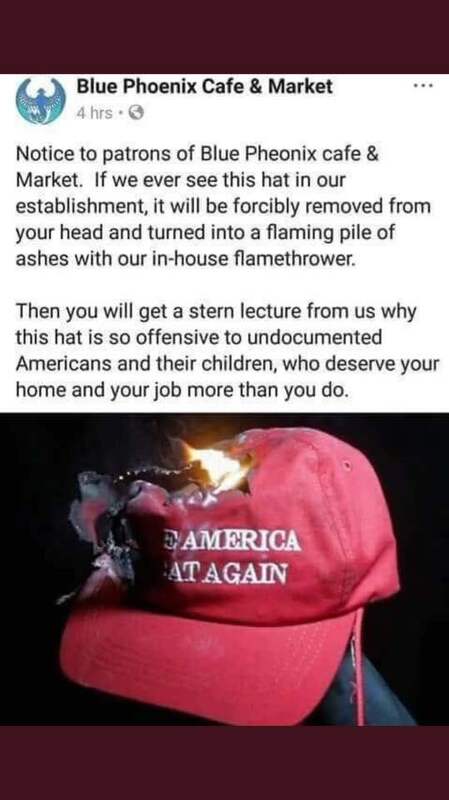 This entry was posted in Politics and tagged America haters, American Nazis, Democrats immigration crimes, Donald Trump, Illegal Immigration, Invading America, Leftist Agenda, Liberal Fascism. Bookmark the permalink. Your comment makes no sense. No “Fields” is mentioned. Did you mean to post it somewhere else?